Designs for using on fabric such as t-shirts, bags, quilts and much more. All our patterns are for personal use only. 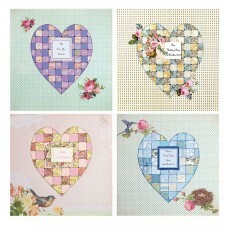 A beautiful and thoughtful gift for celebrating and noting details of a birth, Christening, engage.. 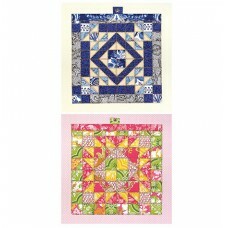 Uses traditional quilt blocks as inspiration for these two beautiful scrapbook pages. The blocks ha..